ESBO is a widely used plasticizer and stabilizer for PVC products, compliant to European environmental standard. It's has good compatibility with the PVC resin meanwhile with low volatility, little migration. 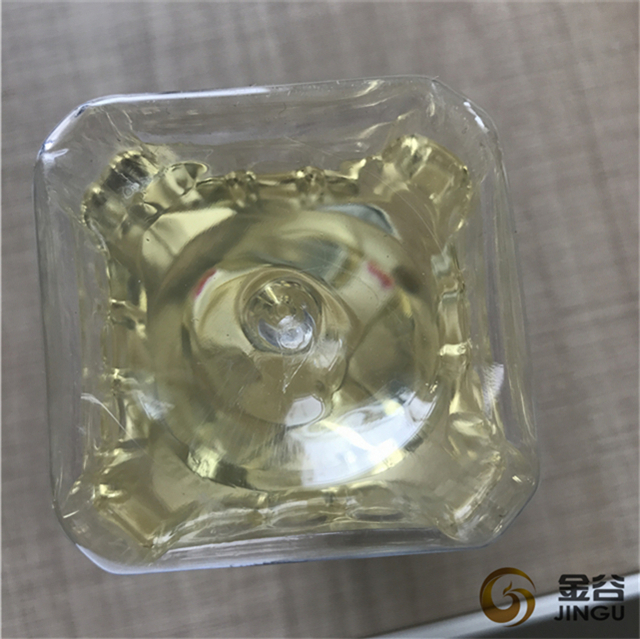 Due to no toxicity, it also come to worldwide, recognized addtive for food packaging and medical products materials. 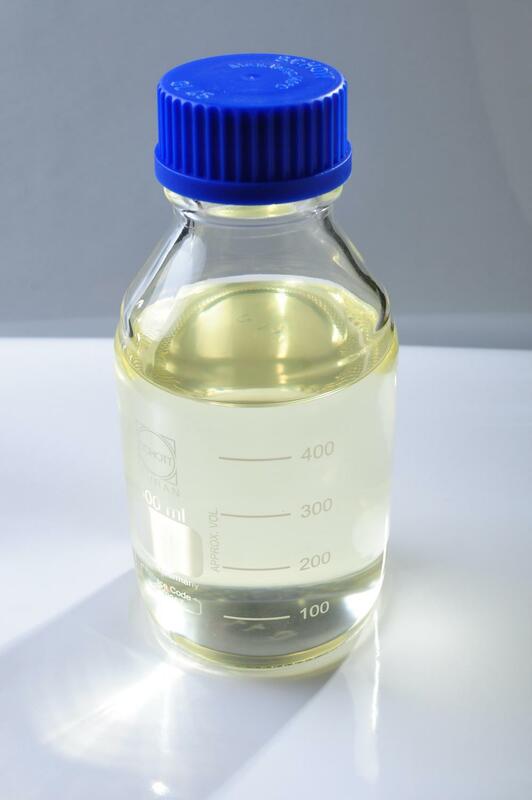 This product is applicable to all PVC products, substitute DOP, DBP and DINP such phthalate-friendly plasticizers, stabilizer and lubricants, ESBO plays a positive role on cost-effctive and economic efficiency. 1.High Epoxy Value has goodcompatibility with PVC. 3.Low volatility and little mobility, won't react in heat or light, with good Stability. 5.Can let your products with good mechanical strength, resistance to elements and electrical property. 6.Non poisonous and the assistant of food package materials authenticated internationally. 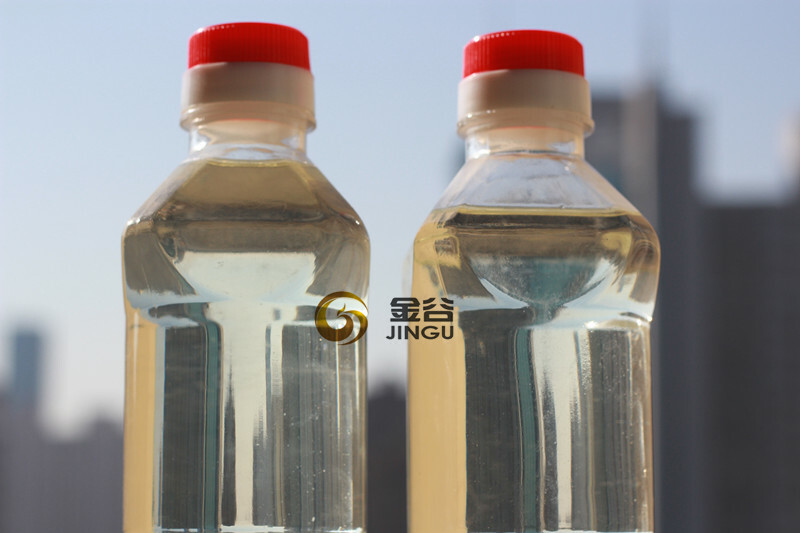 7.Can reduce the use level of other plasticizer, stabilizer and lubricant. 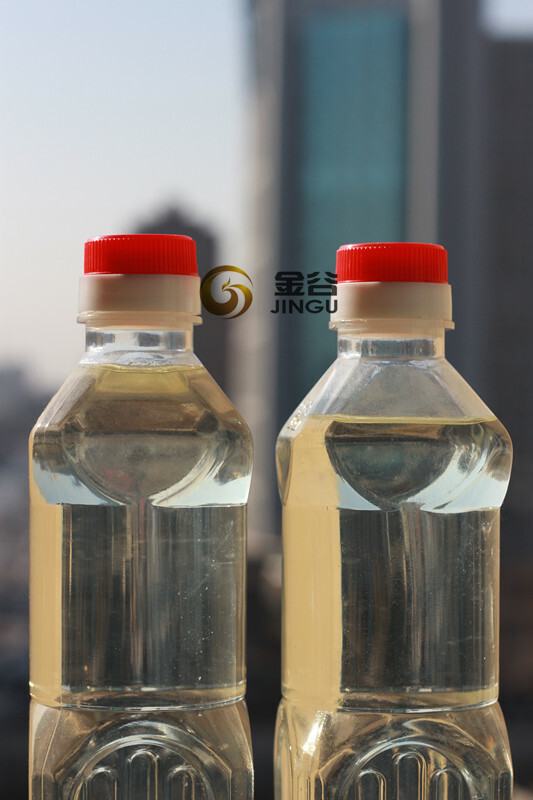 8.Good and stable quality Epoxidized Soybean Oil, ample supply. 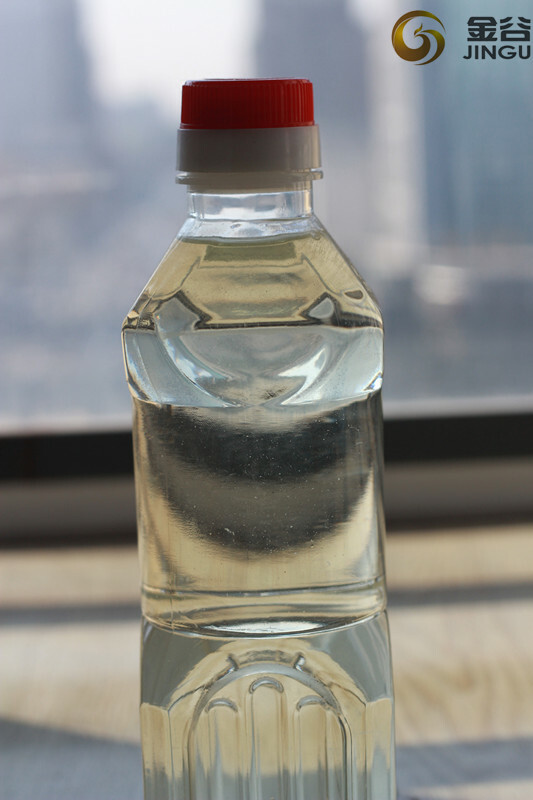 Looking for ideal Esbo Auxiliary Agent Oil Manufacturer & supplier ? We have a wide selection at great prices to help you get creative. 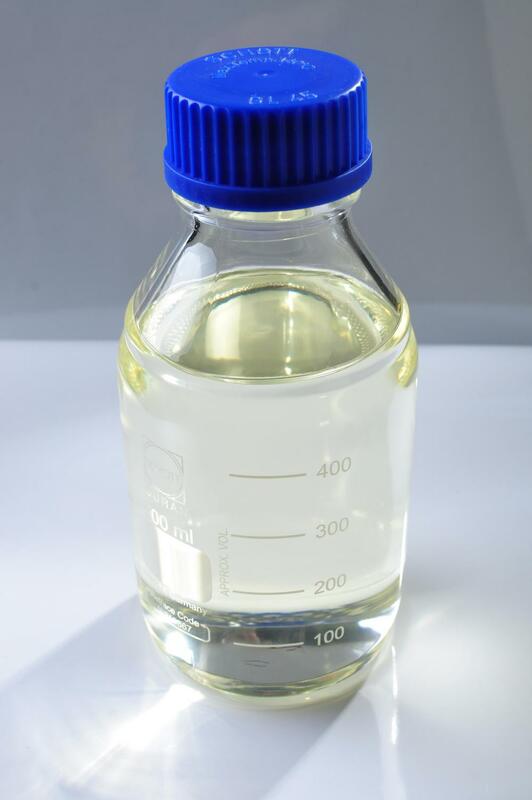 All the Plastic Auxiliary Agent Chemical are quality guaranteed. 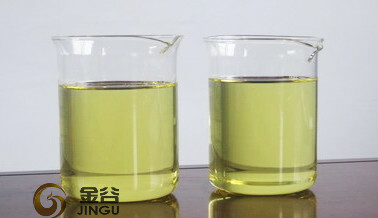 We are China Origin Factory of Chemical Auxiliary Agent Oil. If you have any question, please feel free to contact us.